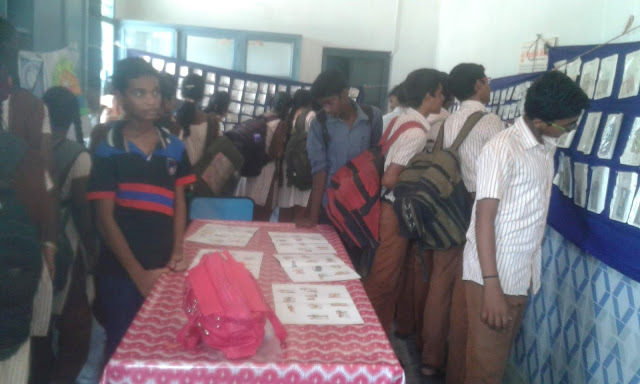 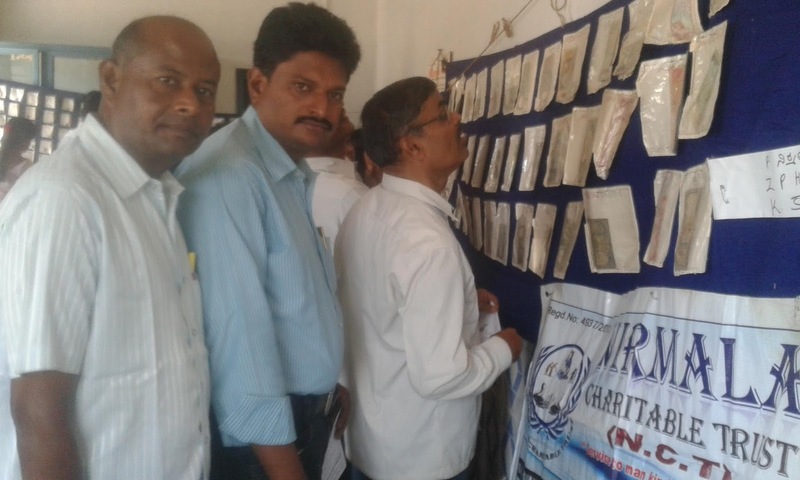 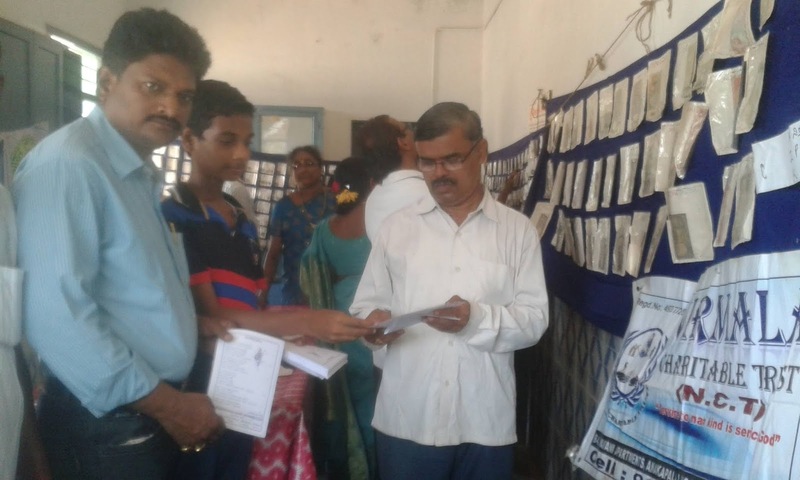 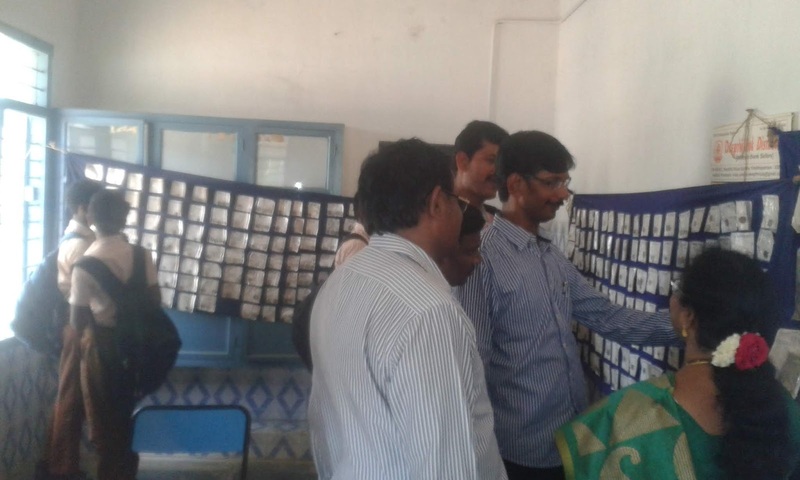 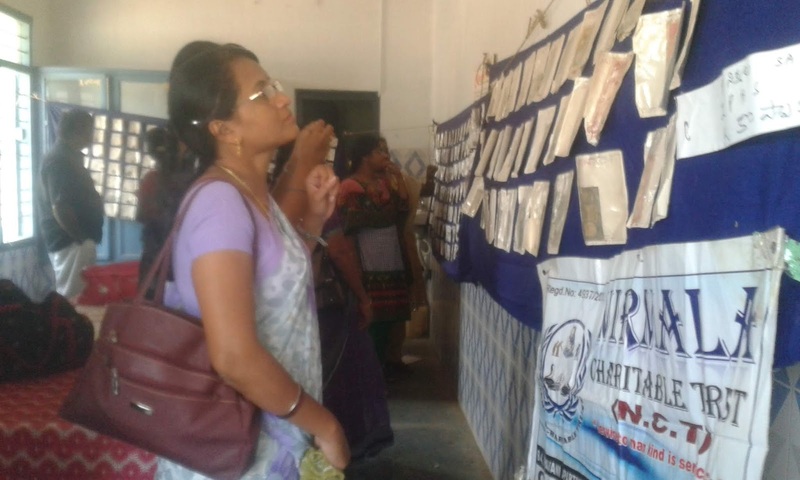 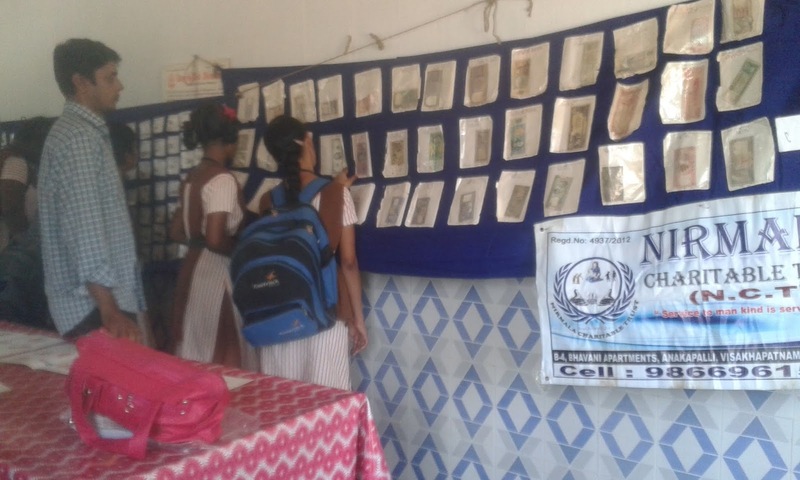 We exhibited old coins and currency in RMSA Training program on 07th June. 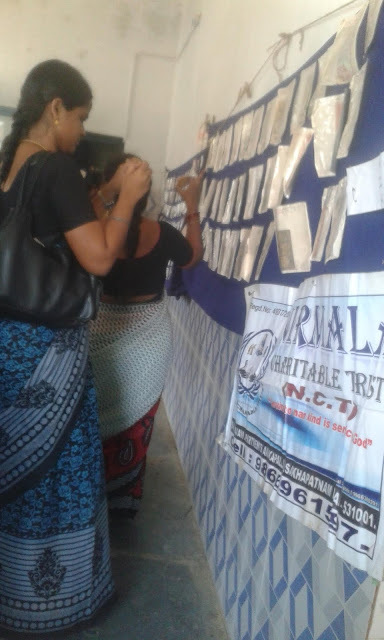 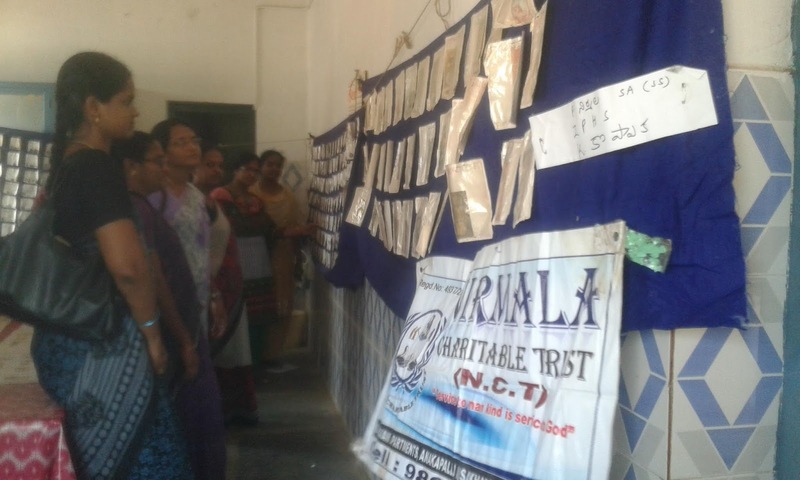 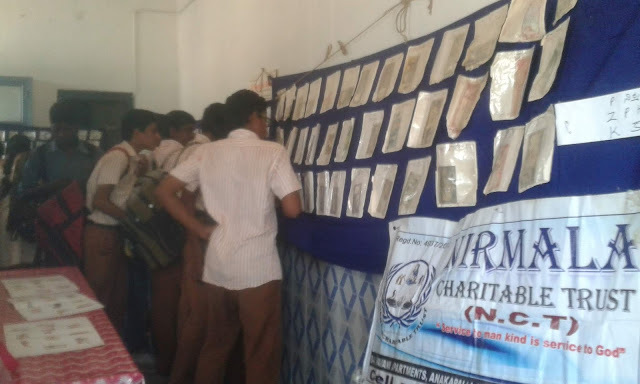 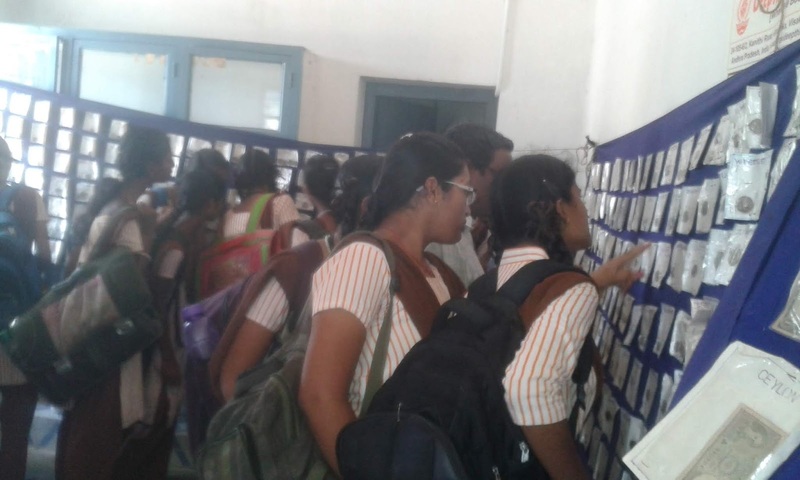 The Program organized by Nirmala Charitable Trust (NCT). 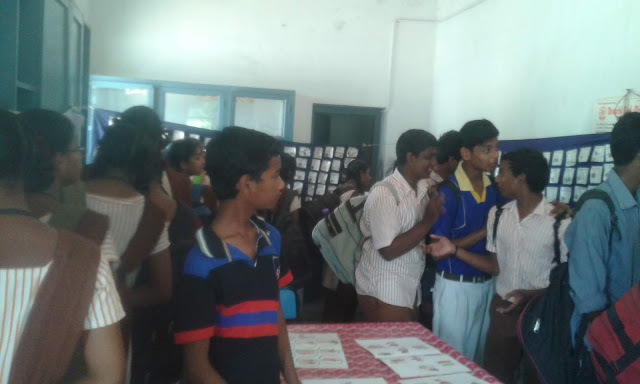 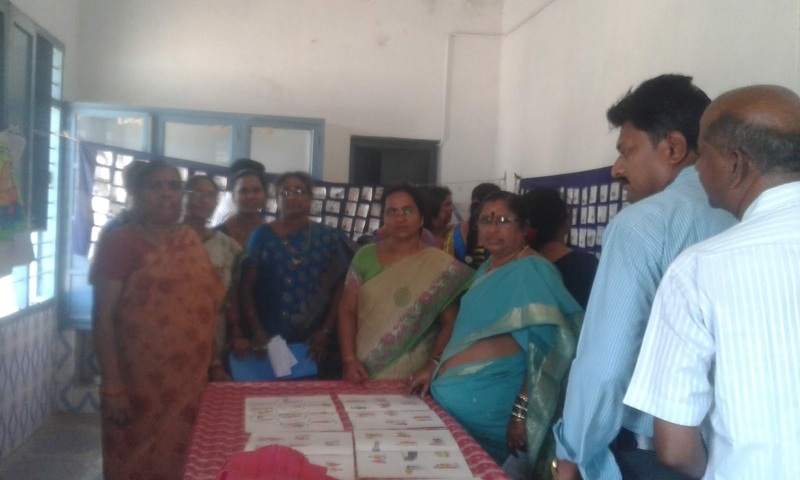 The teachers participated in this program and feel happy for the exhibition. 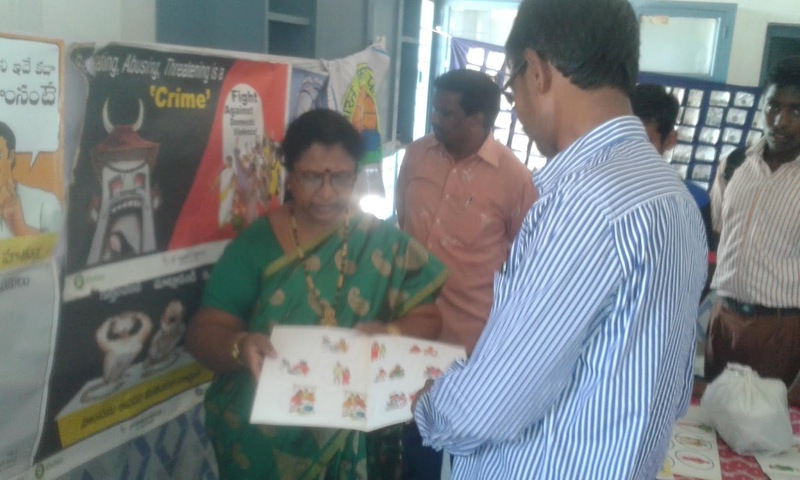 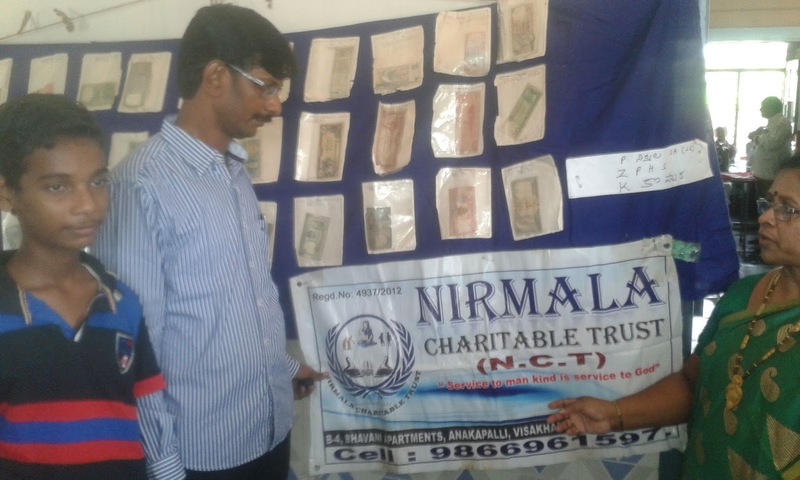 Smt.Pilla Nirmala (Chairman of NCT) collected the coins and currency. 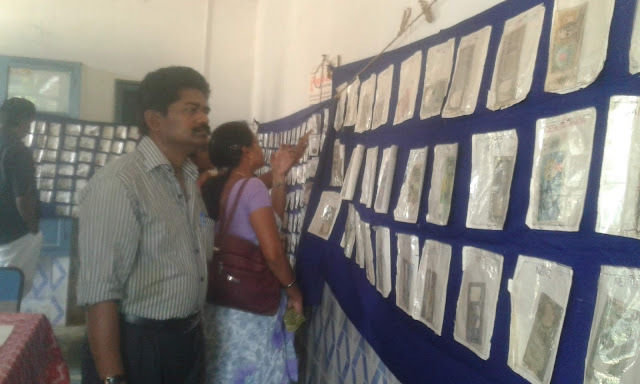 She explained about the importance of historical currency and coins. 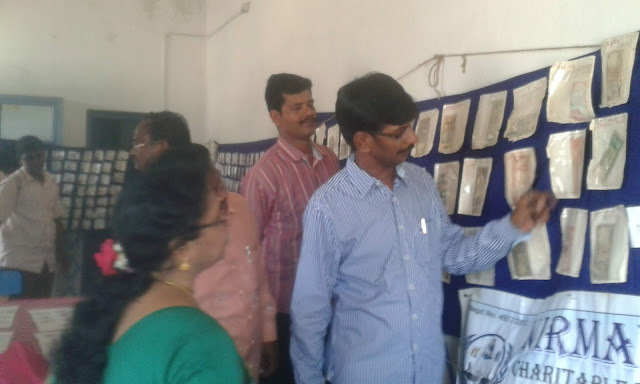 This type of exhibitions indicates the importance and history of the particular country. Sri. 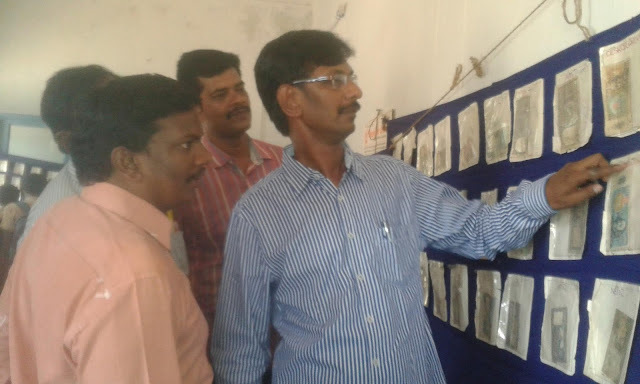 Lingeswara reddy (Dy: E.O. of Yelamanchili) is the chief guest in this program. 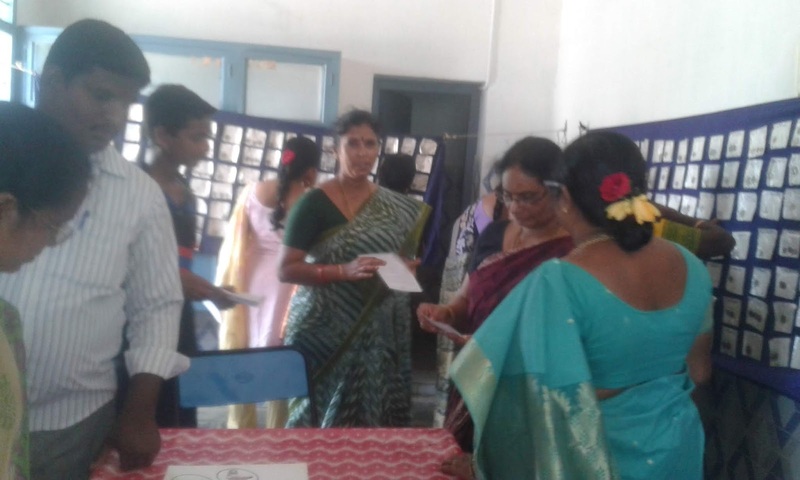 Duvvuri Srinivas (Course Director) is a Guest of honor.